Located in Subathu, Gurkha Fort is among the major tourist attractions in Parwanoo that falls under the district of Kasauli. It is enclosed by a thick forest cover and easily approachable by road as it is well connected by NH 22. It is set at an altitude of around 4500 feet above sea level in the remote corner of the city that has various other buildings of the British era. 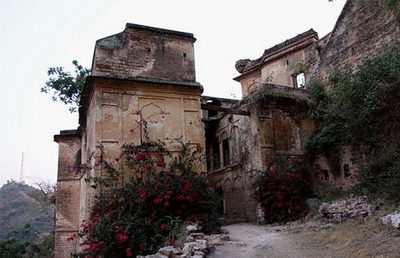 It is believed that this fort was built by Gurkha Army Chief Amar Singh to fight against the British Army. 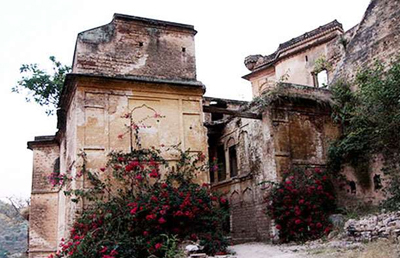 There are various tales linked with this fort like one story states that the Gurkhas captured this fort while it was in the custody of Patiala King. Activities Visitors can enjoy trekking in the valleys that are located nearby the fort and take a few clicks of candid moments of the spellbinding surroundings.